We are pleased to announce that our refurbishment has now been completed and we have a lovely boothed seating area available. 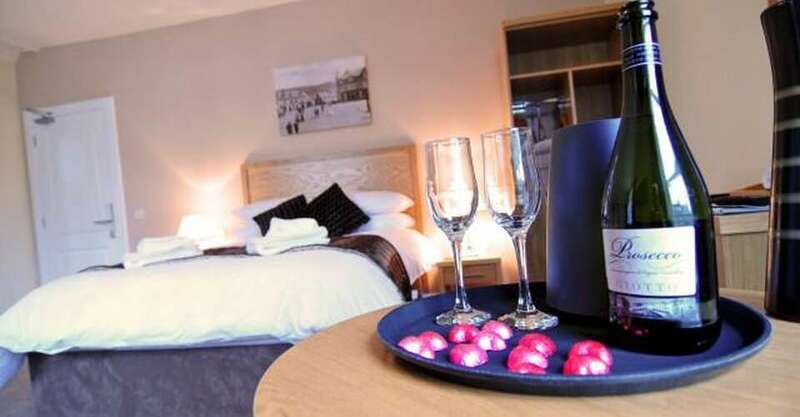 Now locally owned and run, we are delighted to open the doors of the Schiehallion Hotel and extend a warm welcome to our guests. 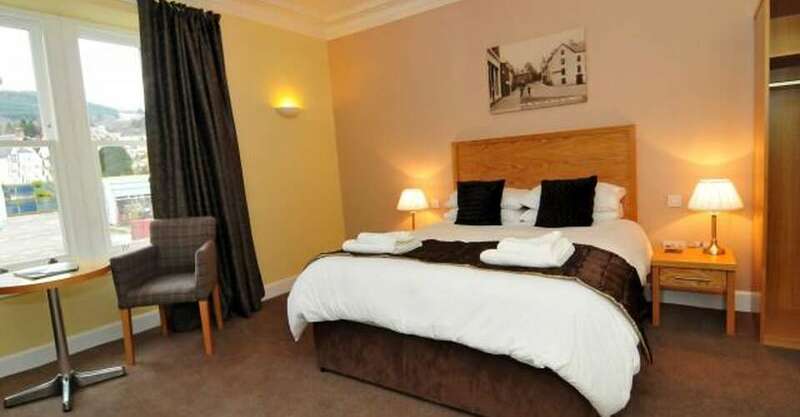 We offer a range of spacious ensuite rooms furnished to a standard expected of 4-star accommodation. 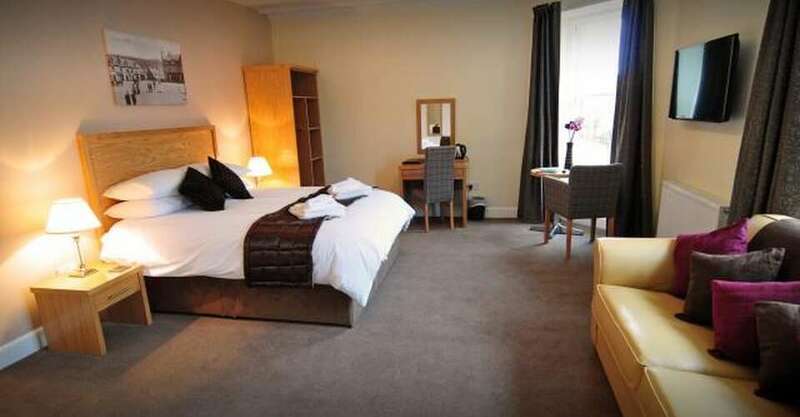 With a lively bistro and Bar atmosphere, our Hotel provides the ideal base to explore the Aberfeldy area. Highland Perthshire has so much to offer whether you are visiting castles, distilleries or enjoying the great outdoors walking, golfing, fishing, cycling or even trying your hand at an adrenaline activity such as white water rafting or bungee jumping!